Celebrity Watch — Who’s wearing what? How do the stars tell time? Gan Tian looks at the timepieces on the celebrities' wrists. Jet Li became Swiss watchmaker Hublot's international ambassador when it opened its third boutique store in China recently. 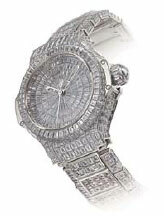 At the same time, Hublot also unveiled its Big Bang One Million Dollar Lady watch in China, featuring a total of 880 baguette diamonds, weighing a combined 48 carats. 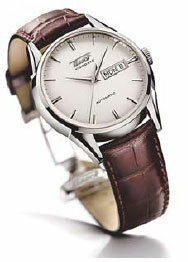 Tissot launched its Visodate in Shanghai recently, and appointed actor Huang Xiaoming as its global ambassador. Huang played the role of Xu Wenqiang in the 2006 TV remake of Shanghai Bund, a fitting image of the elegant Shanghai man about town. 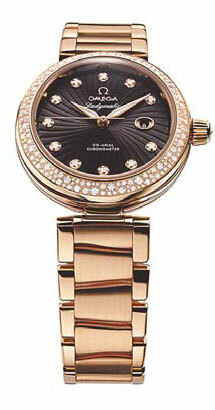 Omega launched the Ladymatic in Beijing recently, bringing actress Nicole Kidman here for the first time. The brand describes the watch as befitting the role of women in business, politics, lifestyle and media, and Kidman agrees. "As you can see, it's beautiful and wonderfully made. It's also really a pleasure to wear it," Kidman says.